Welcome to the Asian Alumni Association! 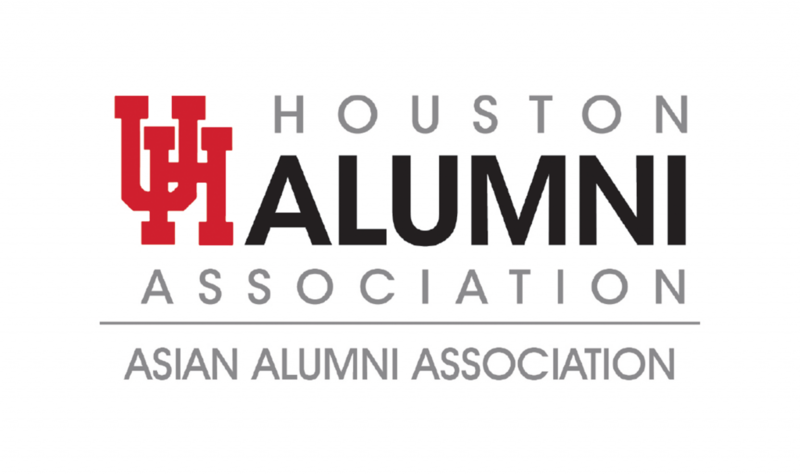 The Asian Alumni Association aims to encourage students of Asian origin to pursue studies at the University through this Scholarship Program. Each scholarship is a one-time award in the amount of $1,000 ($500 each semester) or one $500 award paid in the Fall semester. These scholarships will be open for applicants in January 2019.